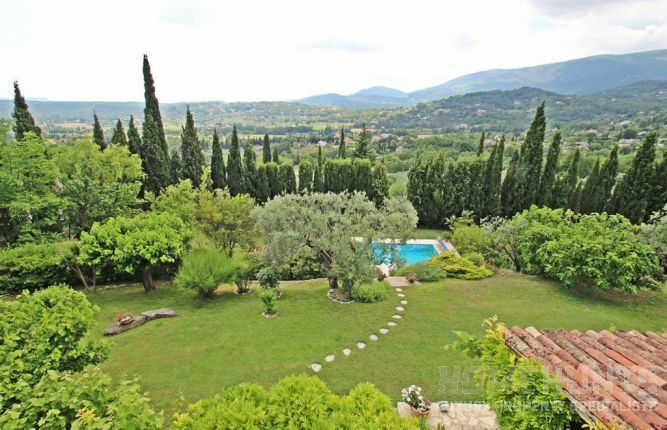 This contemporary property in Valbonne is perfect for families wanting to relocate there. It is in a great location close to the village and has 300m2 of beautifully presented living space. The garden is well laid out with numerous terraces and a magnificent swimming pool, it is one of the top properties in the area. 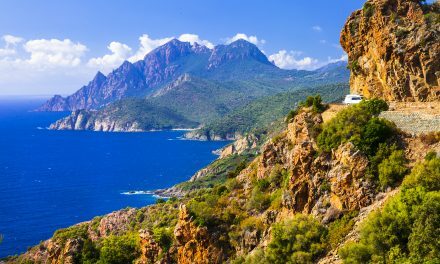 Located in the East of the Var, less than 30 minutes from Cannes, Fayence charms visitors and tourists around the world who are lucky to pass by or live in this commune made up of perched villages overlooking the plain between the Southern Alps and the Esterel massif. 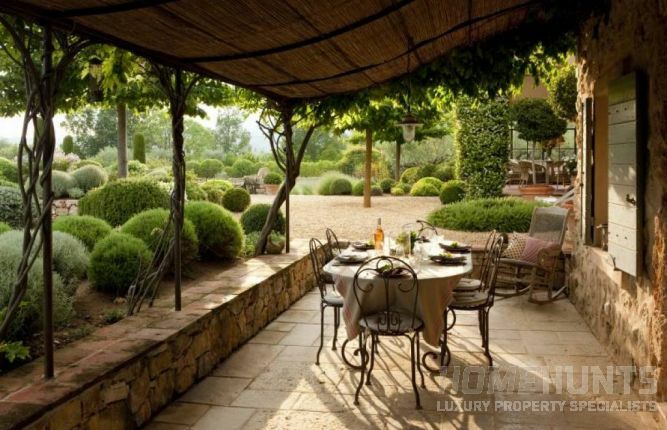 Luxury resorts have made Fayence their headquarters in recent years with the Domaine de Terre Blanche (including Le Faventia, which received its first Michelin star last year) and the Domaine de Fayence as two of the top places attracting international clients. 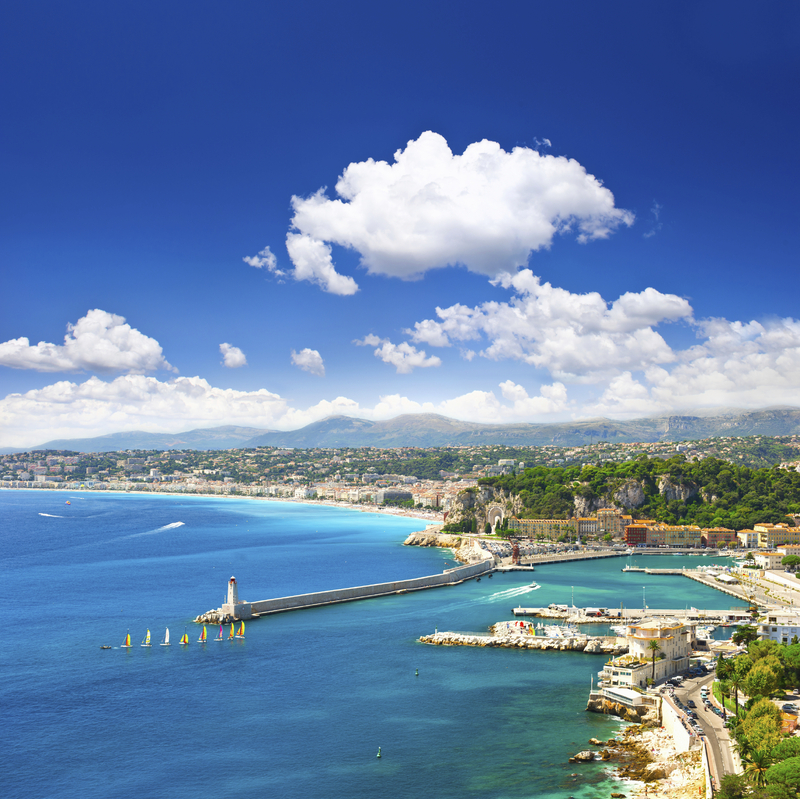 An interesting fact about Fayence is its airfield which is the biggest glider centres in Europe, and hosts the Provence Côte d’Azur Aeronautical Association! 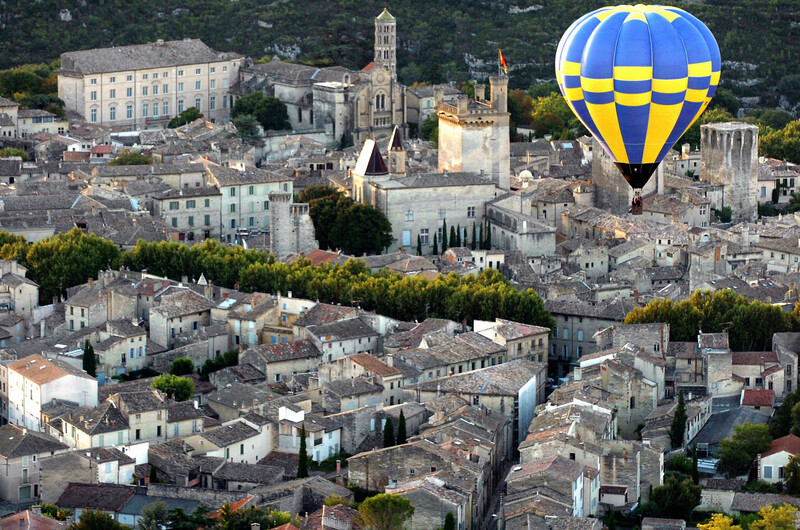 Many people who would be relocating here can have a great time exploring the picturesque views by hiking and participating in numerous sports events and activities that are constantly held here, which includes biking and gliding at the popular Fayence-Tourrettes Airfield. With stunning view of rolling hills, this 19th century authentic stone farmhouse property in Fayence (HH-10552447 )is much sought-after by international clients who dream of getting their own place to call home in this charming commune. Priced at only 1,455,000 Euros, it’s a great deal as it is nestled in a landscaped park of 7800 m2! The old town and the bay is truly stunning and it is no surprise that numerous films and productions have been shot here, including Alfred Hitchcock’s To Catch a Thief and An Affair to Remember with Cary Grant and Deborah Kerr to name some of the most remarkable and iconic ones in a long list. 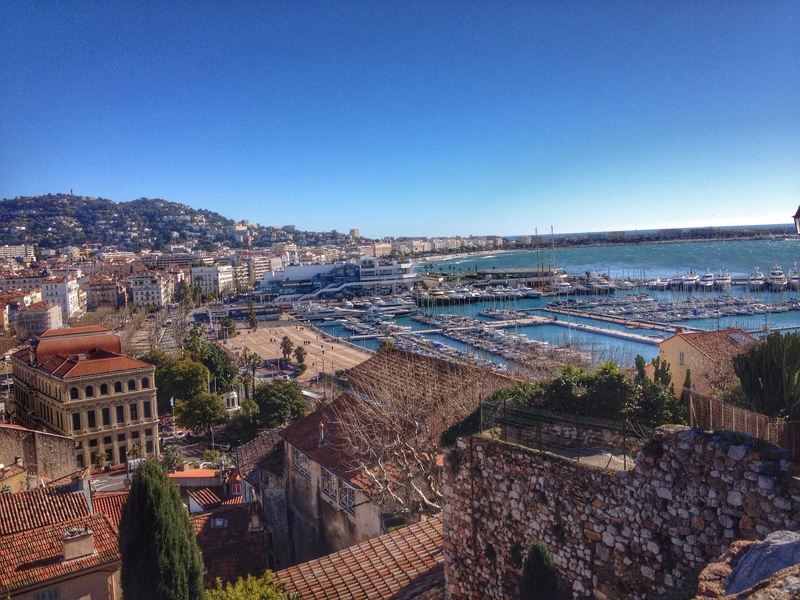 It was also at Villefranche sur Mer that The Rolling Stones recorded the album Exile on Main St. in 1972 at the Belle Epoque-era mansion Villa Nellcôte! 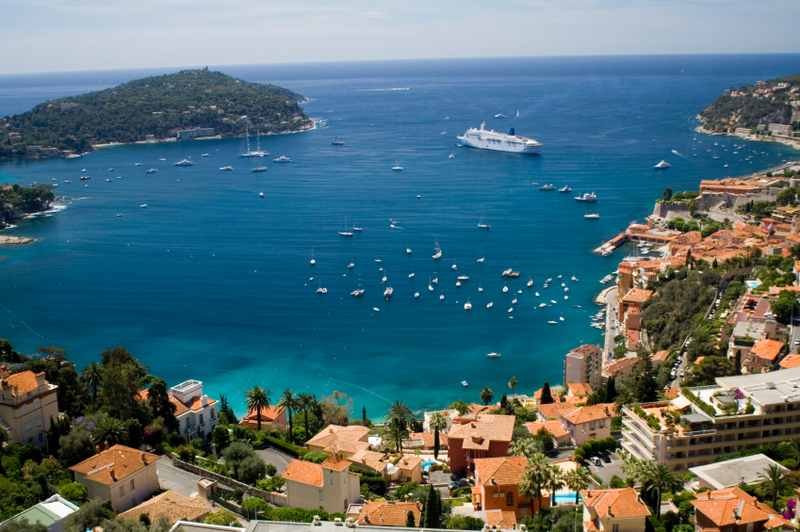 If you are looking for the best sea views, a home with strategic location not far from the airport in Nice and Monaco, plus a wide array of top restaurants and cafes to enjoy with your friends and family, consider Villefranche Sur Mer and discover why a lot of international clients have chosen it as their home base. 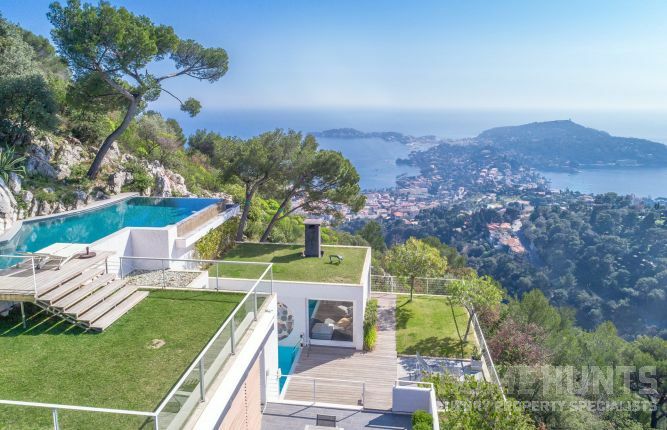 This modern architect-designed villa (HH-11454862) on top of the hills in Villefranche sur Mer can just be your next holiday home or your own residence in the south of France! Set into a cliff side, accessible by lift, sheltered from view, it benefits from a large living room opening on terrace with a small first pool, open plan kitchen with dining area opening on terrace, 5 bedrooms including a master bedroom with en suite bathroom. Another top destination in the south of France to live in is the beautiful village of Cotignac in the Var. The local community in Cotignac is very active, offering lots of activities and events in the area especially in summer for residents and visitors. From antique markets in the old square to sports events and concerts, you can never be bored here as you take part in the wonderful ambiance of people who are very accommodating and proud of their town. Picture yourself with all your family and friends in this lovingly renovated and extended property (HH-8399418) with superb views of vines and olives. Priced at 1,875,000 euros it is perfect not just for families relocating there but also for retirees looking for their dream home to spend days filled with sunshine and a lot of love from the community that makes the commune such an attractive area with beautiful flora and fauna surrounding the hills and paths in Cotignac. NextFive Luxurious Riviera homes for under 5 Million Euros….